Summer is coming to an end. Dillon Francis’s album is coming up very quickly. We keep hearing previews and singles and this is no different. 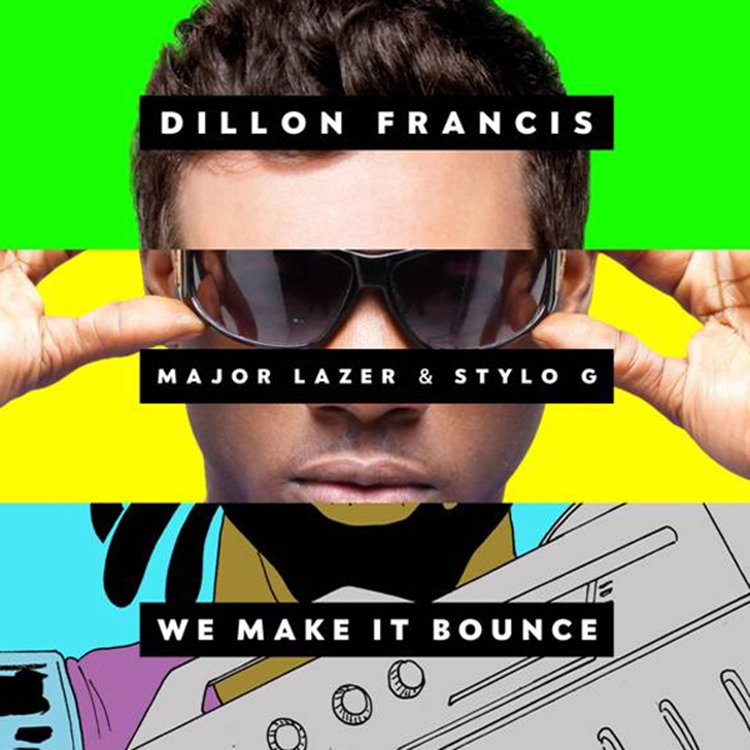 He has teamed up with Major Lazer to go for a bounce anthem that is so addicting and so enjoyable. Dillon also brings in Stylo G who adds some great vocals with hot lyrics. This is something that I expect to hear a lot of. I am digging the hell out of this track and expect to dance to this many different times. Check out the track right now!